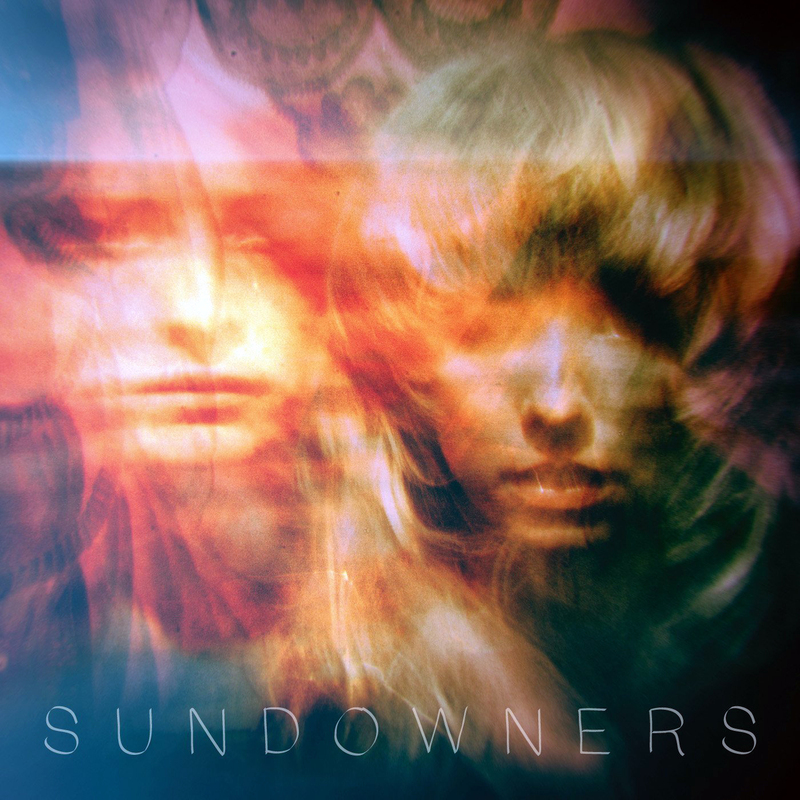 Sundowners (we’ve typed the same word out three times now) have a head start: co-producer is The Coral’s James Skelly, whose brother and sister Alfie and Fiona play guitar and sing respectively, which probably means the band skipped many of the early pitfalls newbies fall into. Not that The Coral should be a reference point: with Sundowners, the sun is shining and it’s about 1967, and we’re all big fans of Grace Slick and psychedelic pop. It opens with Wild As The Season — tambourine, lots of bass, jangly guitars, tons of energy and everyone happy, happy happy before big Grace Slick vocals come in. After that it’s all rainbows and Marr-ish jangling of guitars. Play loud and if it doesn’t make you happy you’re in trouble. It’s much of a muchness: we love the ridiculous Soul Responding and its hypnotic, bassy riff and stomping beat. Jefferson Airplane lives again. It’s a great album, albeit a bit one-trick pony; we suspect you’ll love it for a few weeks and then move on, but it’ll be fun while it lasts. Fans of everything from Goat (for its freewheeling, live feel) to Fairport Convention (Sandy Denny’s voice) should like this. Try Wild As The Season or Soul Responding.